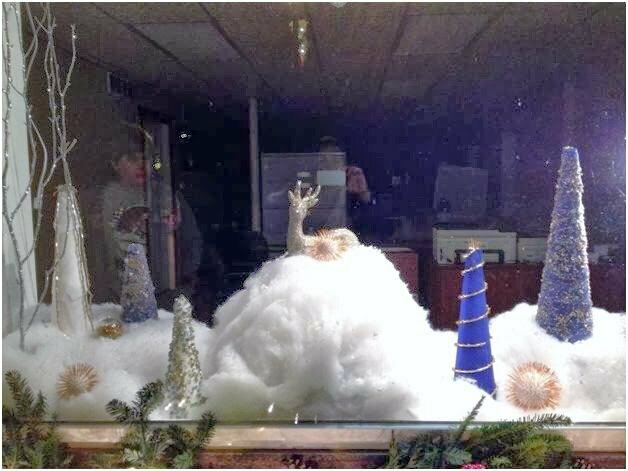 The MPC Elves have been very busy this year, creating our winter wonderland of high precision parts! Look closely – these “trees” and “snowballs” are made with our very own screw machined “jewels”! These parts are used in a variety of applications such as telecommunications, cellular phones, hearing aids and electronic connectors. 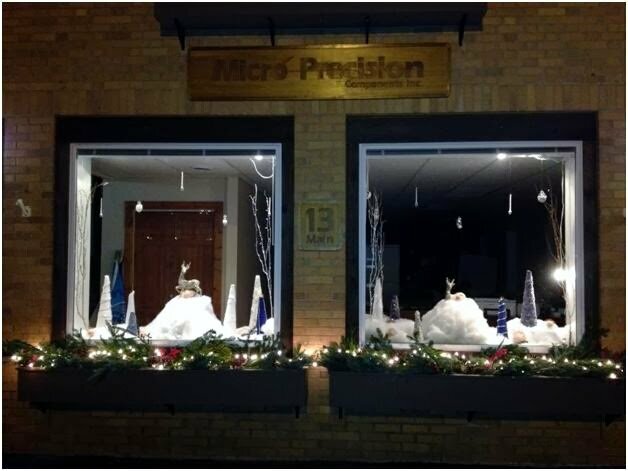 In 2014, make your resolution to call Micro Precision for all of your high precision screw machining needs. Call us at (585) 257-5250, email info@gompc.net or visit www.gompc.net for more info!